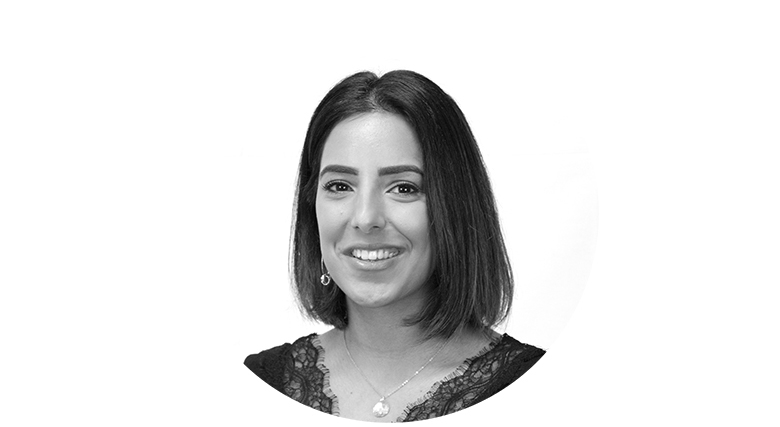 Nav joined LDC in 2016 as Executive Assistant to the LDC leadership team after spending five years as a personal assistant at luxury retailer Harrods. Nav is now well established as the go-to person for anything related to the smooth running of the office or social activities as well as managing some very busy diaries! Outside of work she likes to travel, find quirky cocktail bars in London and abroad and is also a talented baker, although she doesn’t eat it herself!